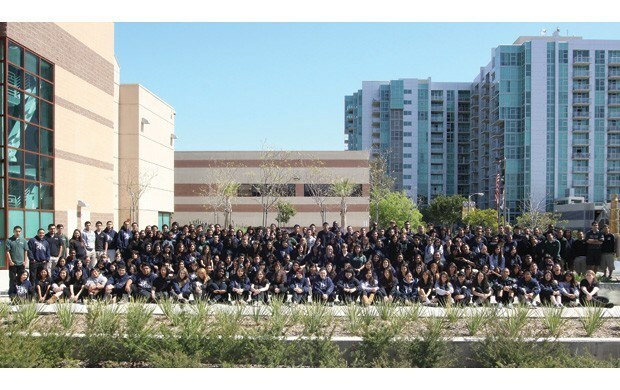 The vision and concept for a charter high school in San Pedro was initiated by Camilla Townsend and fellow community leaders in 2000. In 2001, the charter approval and grant funding process began, and securing of a downtown San Pedro campus location at 250 W. 5th Street. 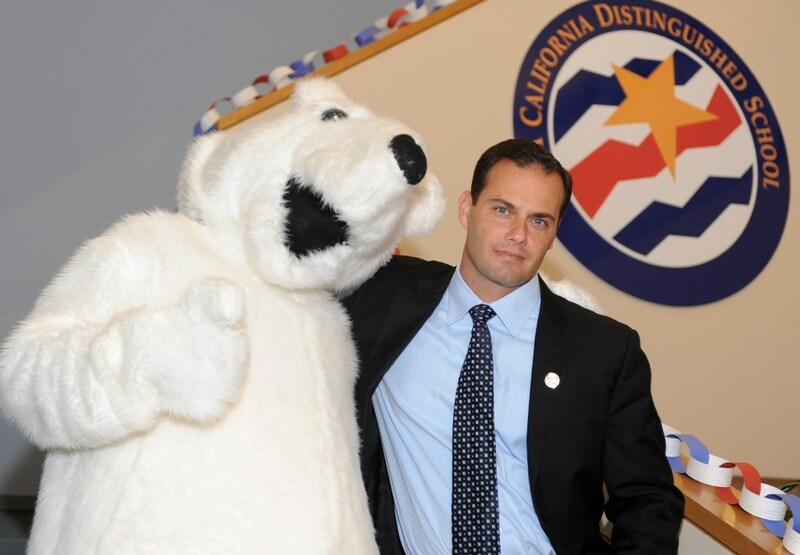 The San Pedro Chamber of Commerce and numerous elected officials supported the establishment of the school. 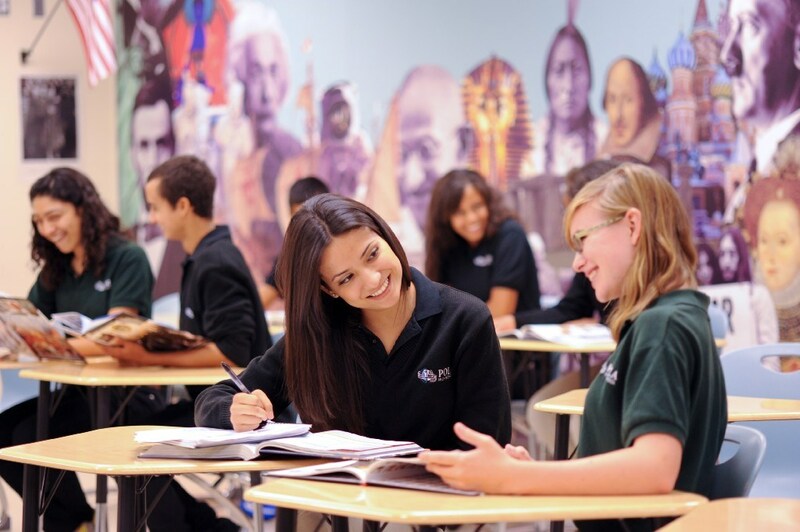 POLAHS was fully incorporated as a not-for-profit by the federal government in May 2003, for the purpose of offering students a tuition-free, college preparatory high school education. 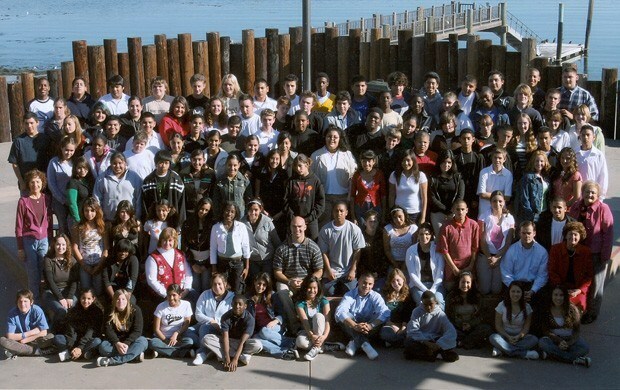 In September 2005, POLAHS opened at the Cabrillo Beach Boy Scout camp site in San Pedro with its first freshmen class of 112 students. The school’s first four teachers taught students on the beach for one semester, while renovations to the school building were completed. In January 2006, teachers, students, and administrators moved in to the school building under a lease agreement with the Port of Los Angeles. Classrooms were open on the first floor, while the second floor remained unoccupied. 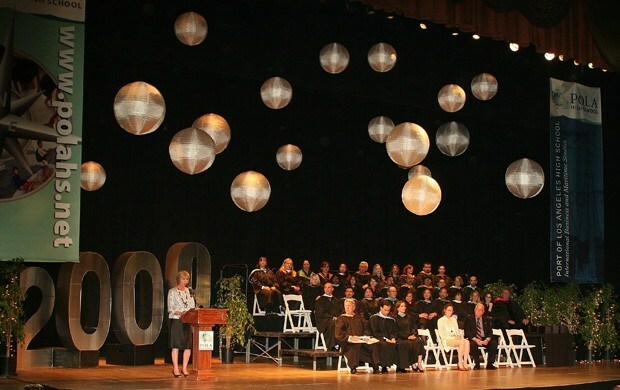 The first Graduation Commencement Ceremony of POLAHS was held at the historic Warner Grand Theater in June 2009. 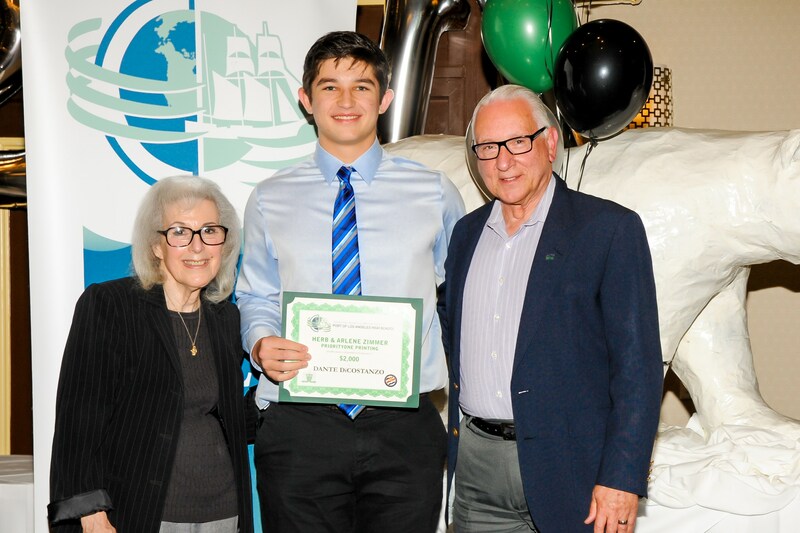 The date also marked the school’s first annual Scholarship Fund, through which individuals and organizations support the efforts of the school’s alumni to attend college. 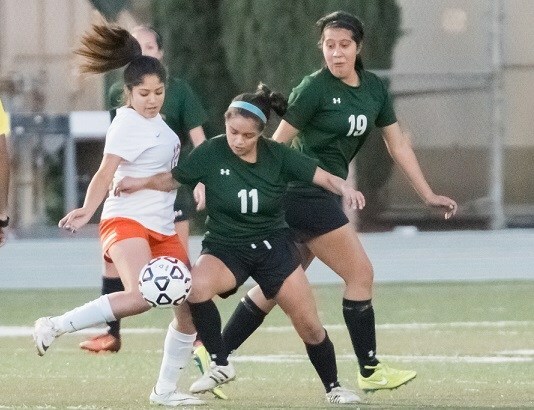 In 2010, the Athletic Program of POLAHS received official membership into the California Interscholastic Federation (CIF) for its 15 athletic teams, seven of which have gone on to receive CIF Championship Titles. POLAHS purchased its school building from the Port of Los Angeles in November 2011, and completed the construction of 35 classrooms and laboratories - including those on the second floor. 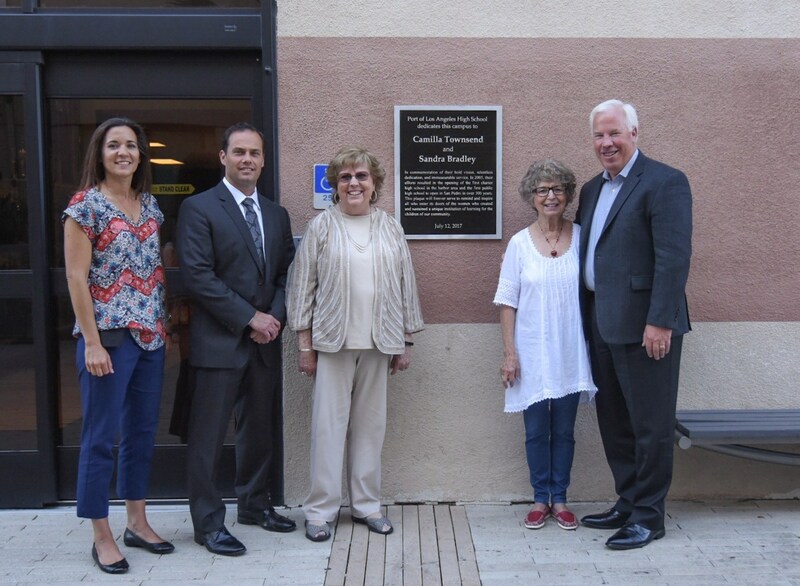 The milestone was acknowledged at an official Ribbon-Cutting Ceremony attended by friends of the school. 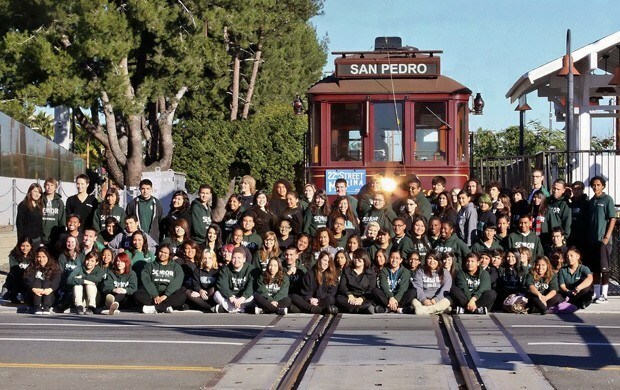 POLAHS was one of only ten high schools in Los Angeles County to receive the California Distinguished School Award in 2011. The recognition highlights schools that exemplify a clear narrowing of the achievement gap between the highest and lowest performing subgroups, and act as a model for surrounding institutions. POLAHS scored an 840 on the 2012 Academic Performance Index (API). The achievement represented a 49 point increase in just one year. Additionally, every numerically significant subgroup surpassed the state-wide school target of 800. 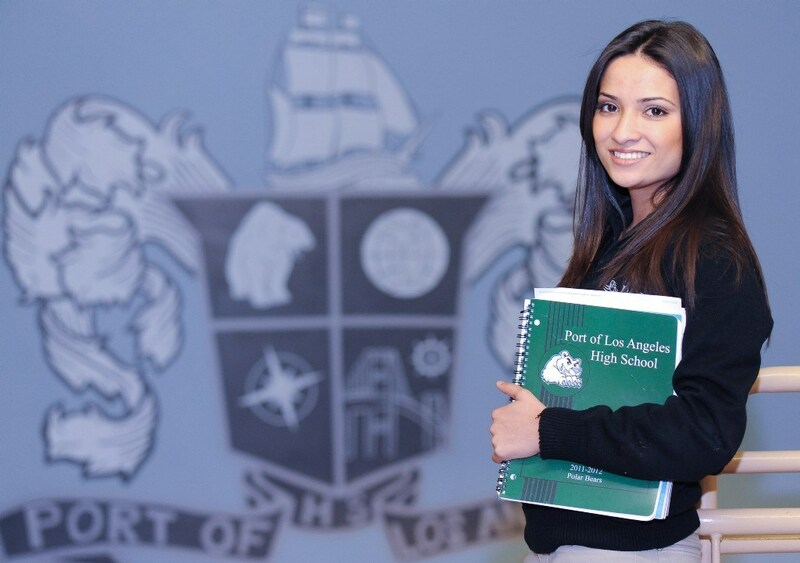 In 2015, Port of Los Angeles High School established a Career Technical Education (CTE) Program. 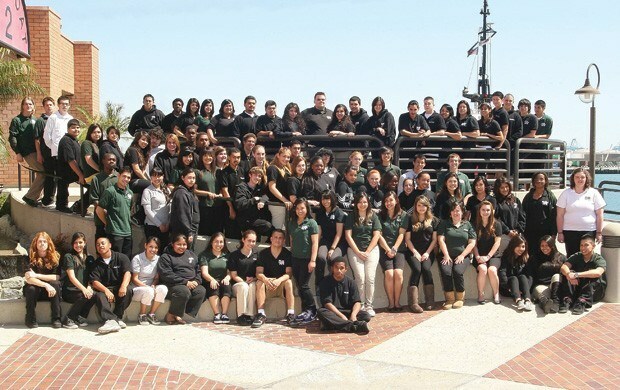 In May 2015, Port of Los Angeles High School was awarded the California State Gold Ribbon Award. POLAHS honored its 10th Anniversary with a community-wide “State of the School Address” on May 6, 2015. 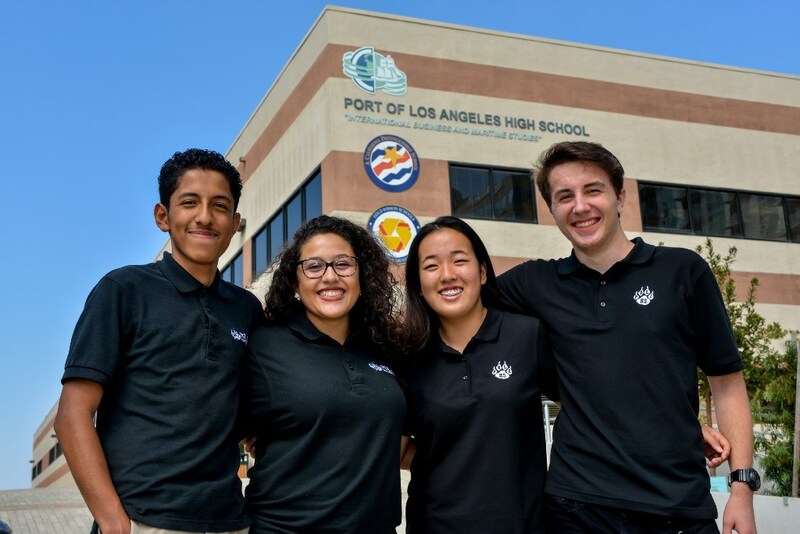 In June 2017, Port of Los Angeles High School celebrated its 9th Commencement Ceremony with a near 100% graduation rate. 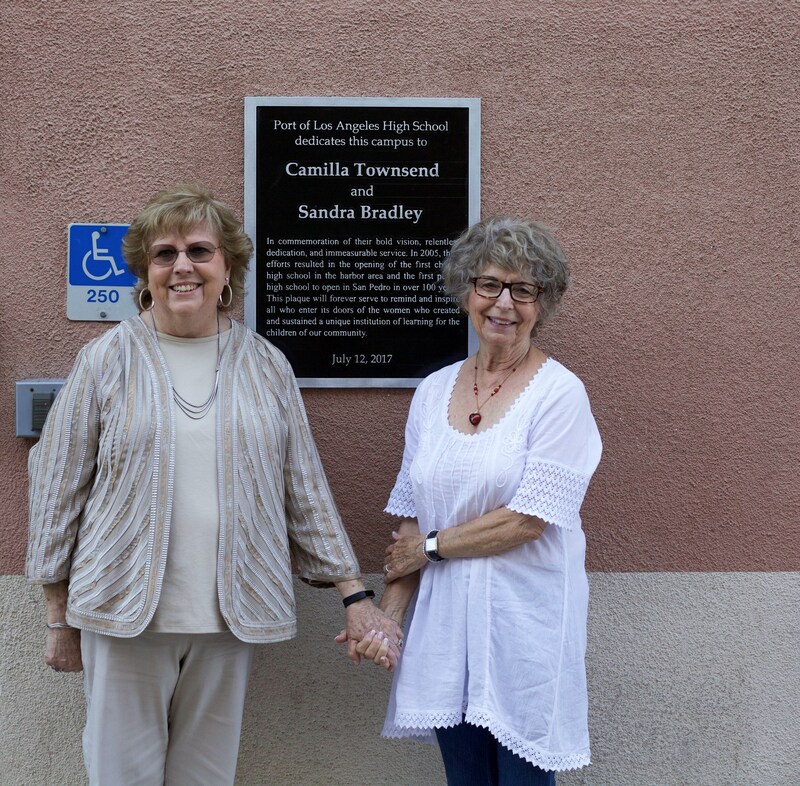 The POLAHS campus was dedicated to founders Camilla Townsend and Sandy Bradley in July 2017. In 2018, POLAHS renewed its Charter for the 2018 - 2023 term, and was awarded re-accreditation from the Western Association of Schools and Colleges (WASC) for the 2018 - 2024 term.